Nothing (and Everything) to see here. 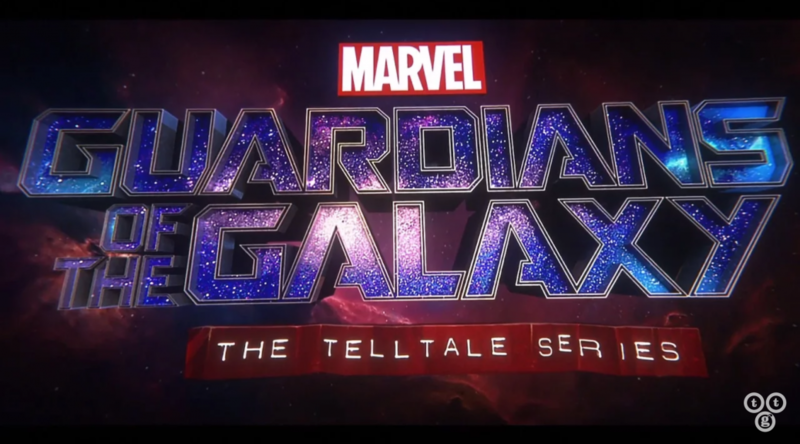 It’s official, people: Telltale is releasing a Guardians of the Galaxy game in their standard 5 part series format. They unveiled the teaser trailer today (December 1st) at this years Game Awards. As all teasers go, there is not a lot to look at here, but it’s more than plenty to catch our interest. Telltale has had a string of hits previously with The Walking Dead, Back to the Future, and their most recent offering, Batman (which I’ve personally found to be one of the most interesting Bruce Wayne stories in recent history). With their current run of hits, as well as the subject matter of this new game, there is no doubt that this one should be a lot of fun. Guardians of the Galaxy: the Telltale Series is due out in 2017 on PC, gaming consoles and mobile devices.